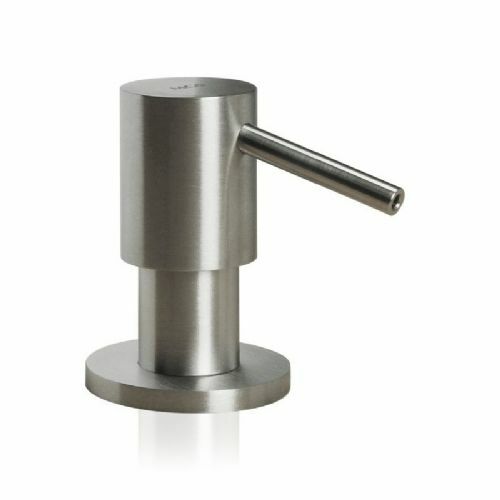 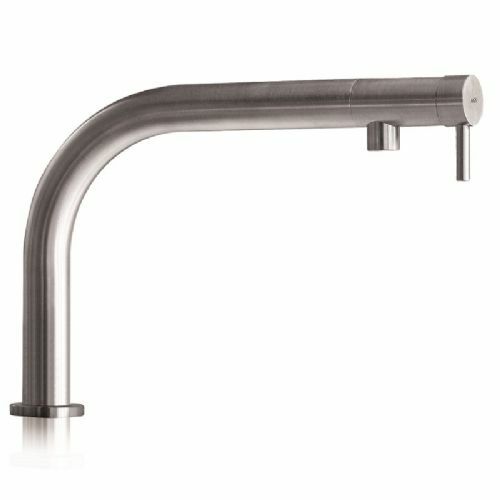 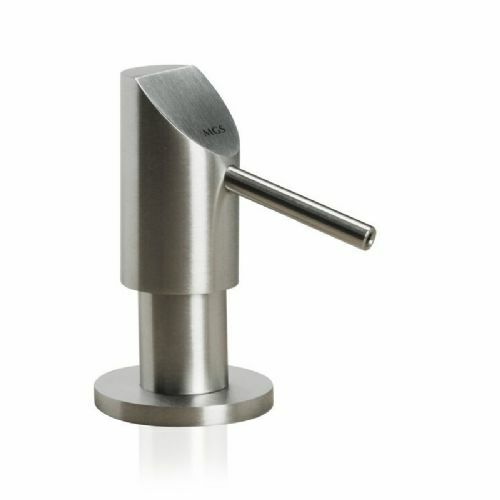 MGS Progetti taps are all hand brushed or hand polished, so that a more natural finish can be obtained. 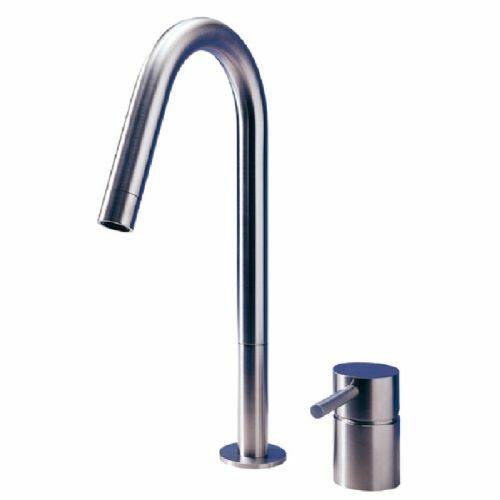 Because of this, all the taps are alike, but not identical, your MGS tap really is a one of a kind. 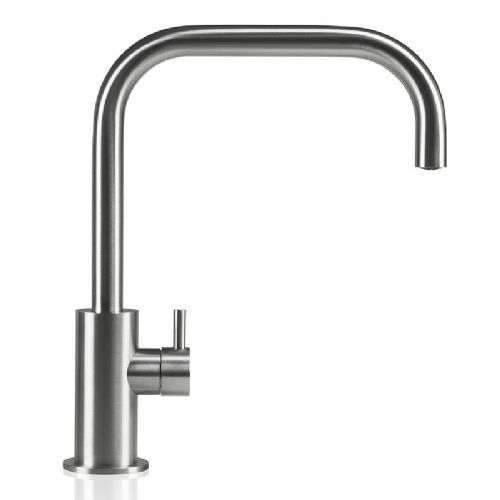 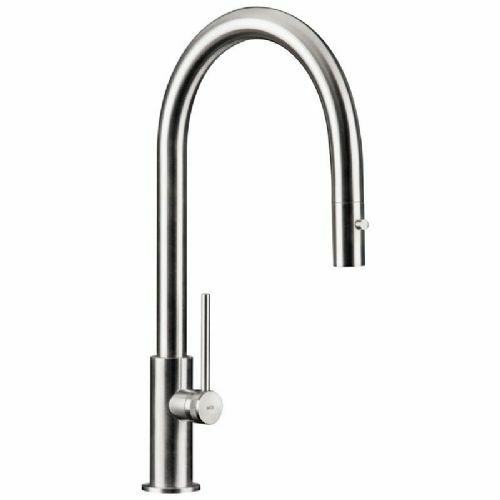 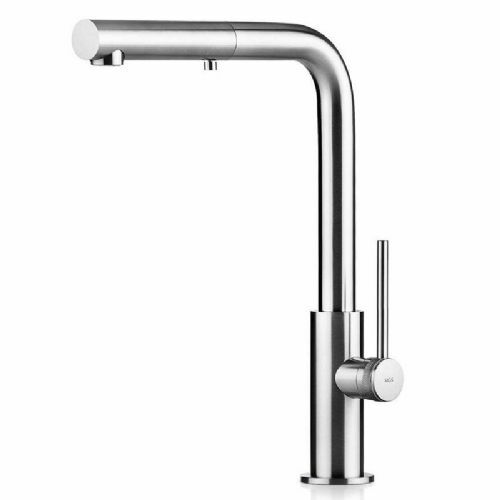 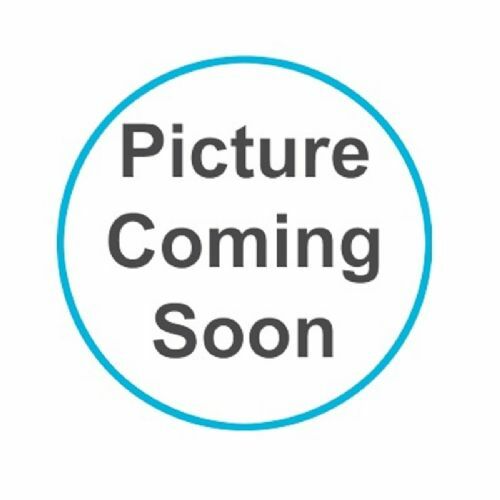 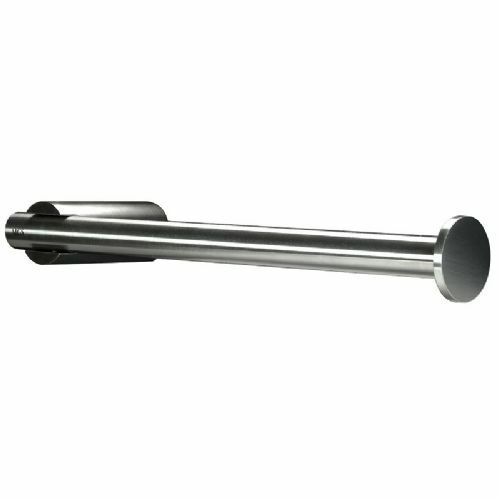 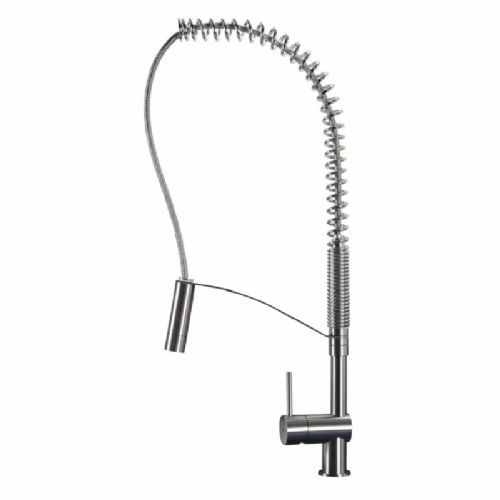 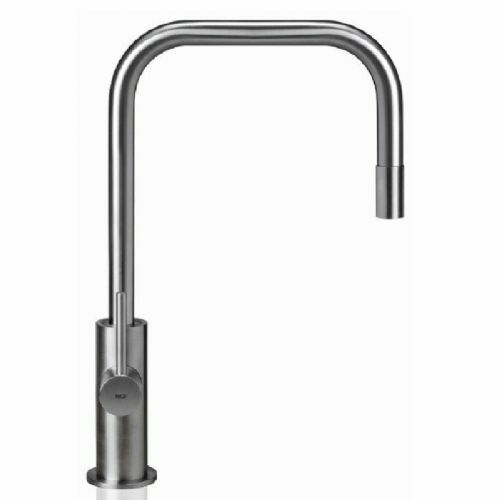 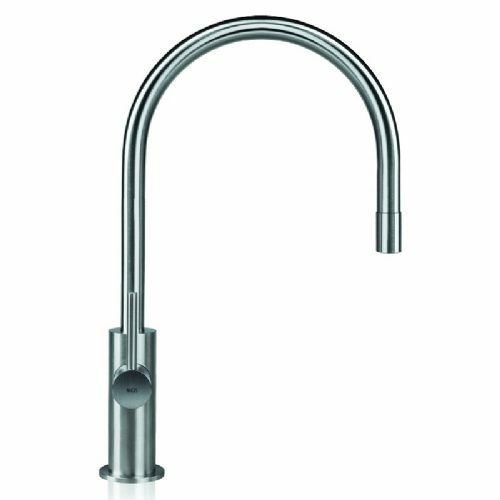 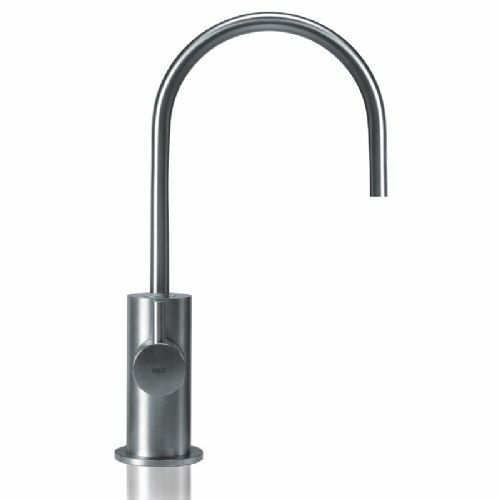 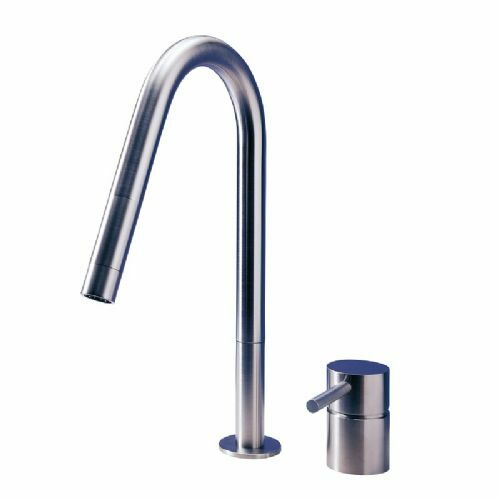 Simple to keep clean, a polish of your MGS kitchen tap with a stainless steel suitable cleaning product. 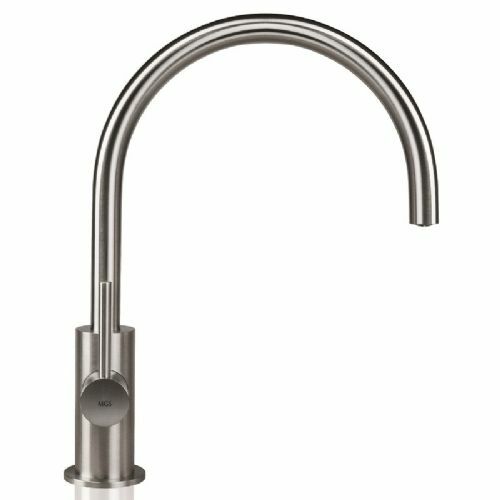 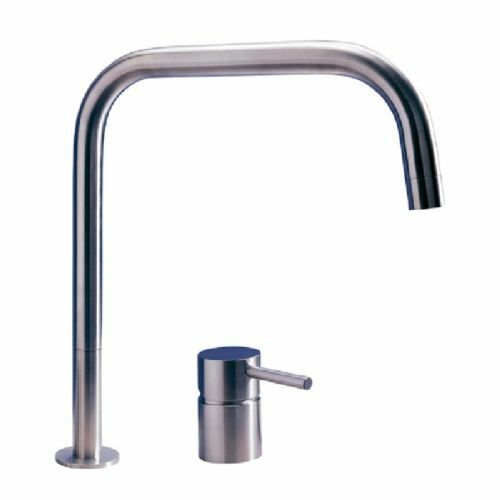 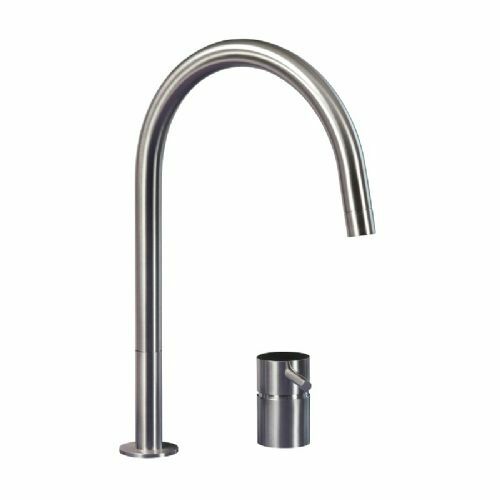 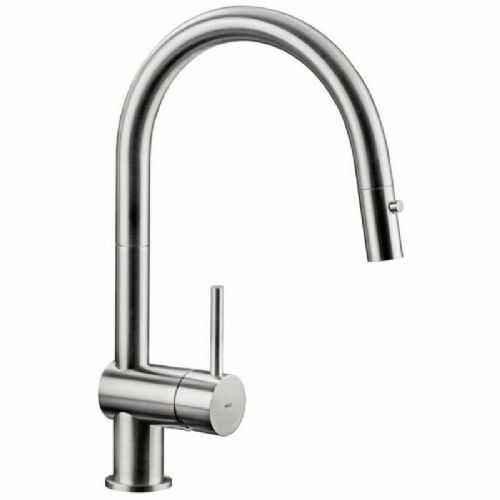 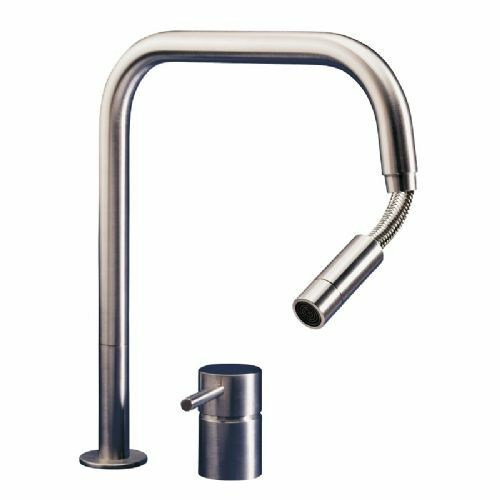 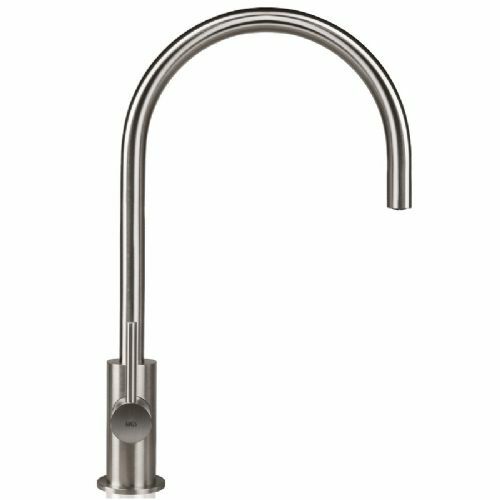 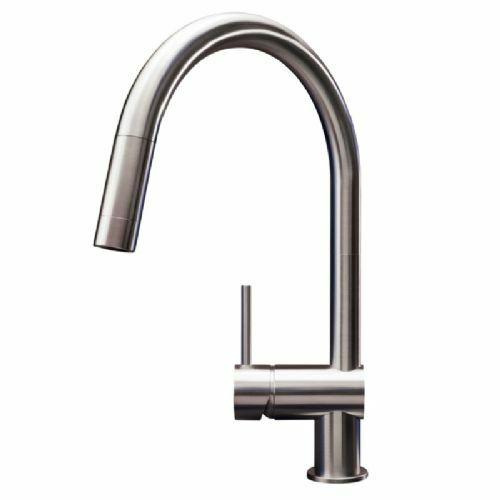 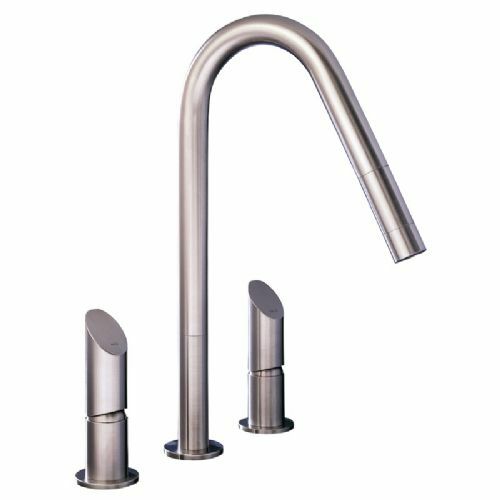 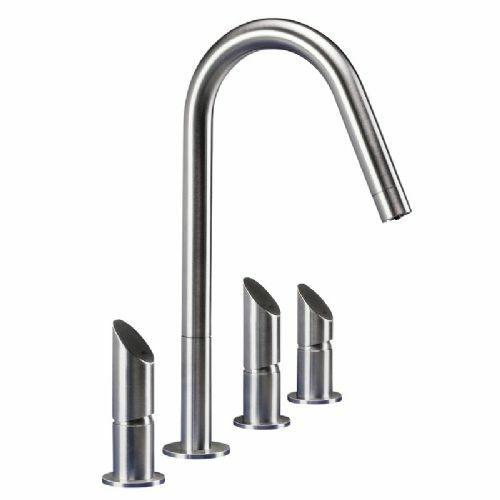 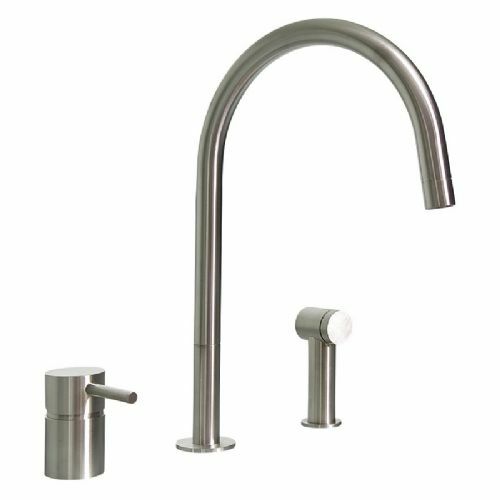 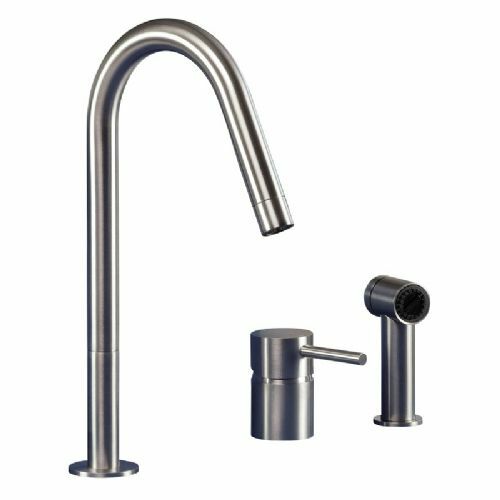 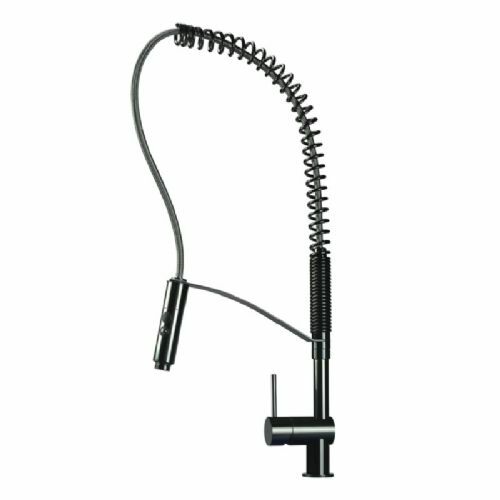 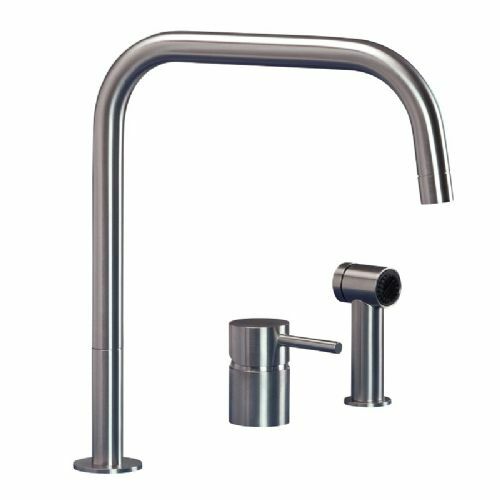 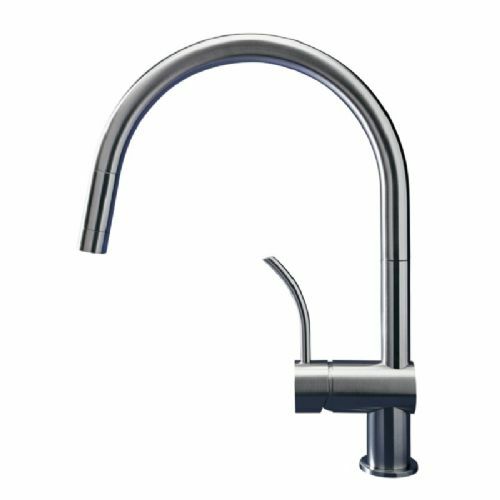 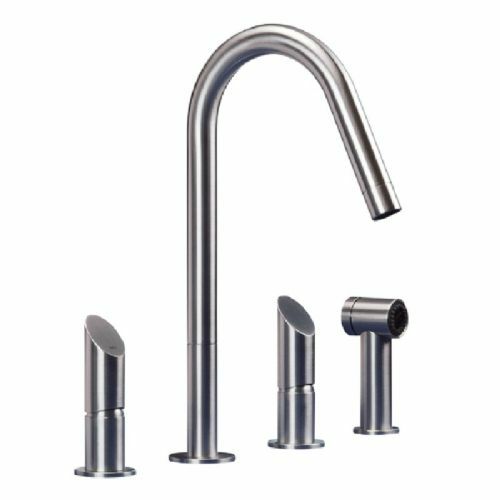 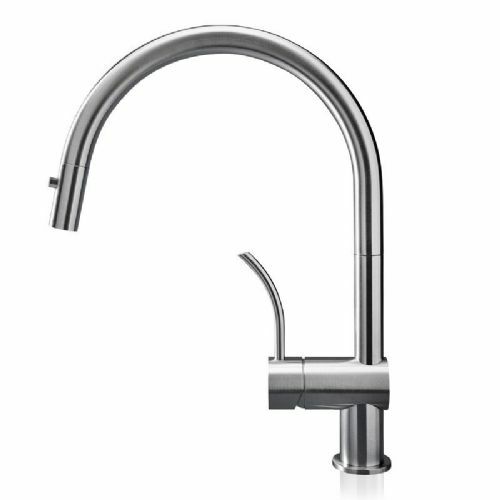 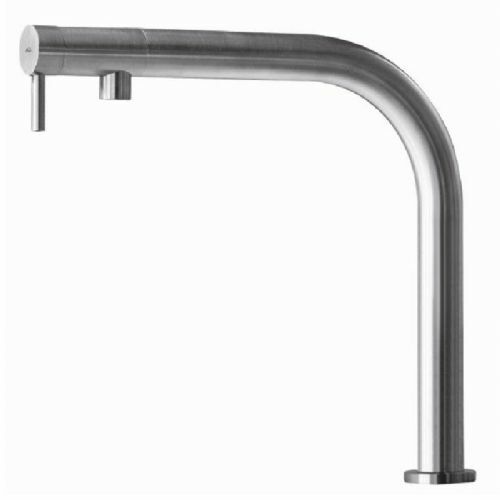 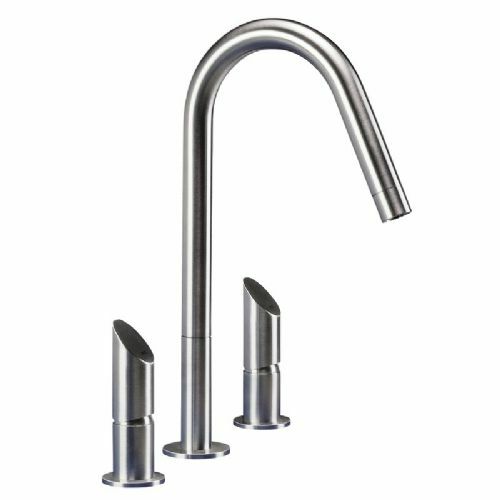 MGS kitchen taps come complete with a five year warranty, during which parts with construction defects will be replaced free of charge.